Yes U heared me Right !! 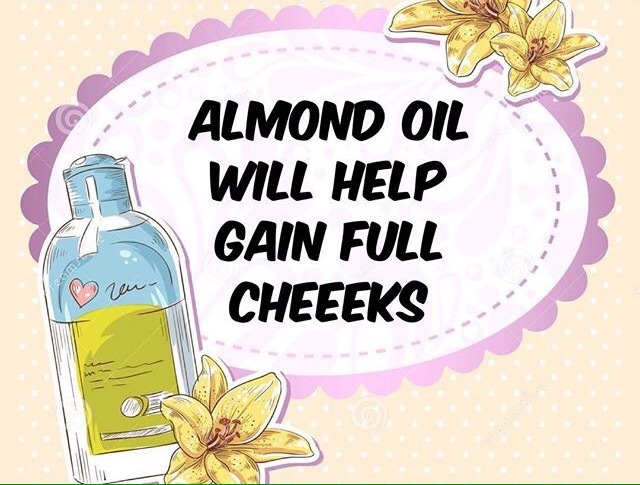 If u have hallow cheeks , try massaging gently in slow , circular movements from mouth and chin upwards the ear with warm Almond Oil ..This will , to a certain extent , bring fullness to your cheeks , as it is a rich & nourishing oil..
Take two slices of lemon 🍋 & simmer in two cups of water until it reduce to half the amount..Pour the liquid into a spray bottle & spray on ur hair .Not only will there be a wonderful natural sheen but static & fly away hair will be gone …. We all love coloured hair dnt we..? 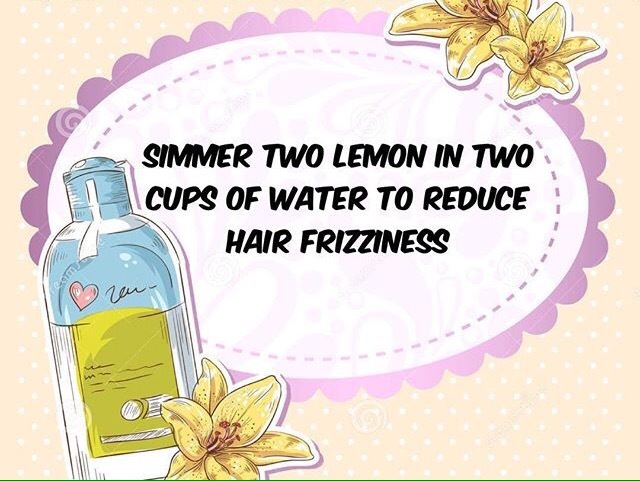 But we fear them getting damaged from those harsh chemicals so here’s a tip to save your hair from those harsh chemicals ..!!! 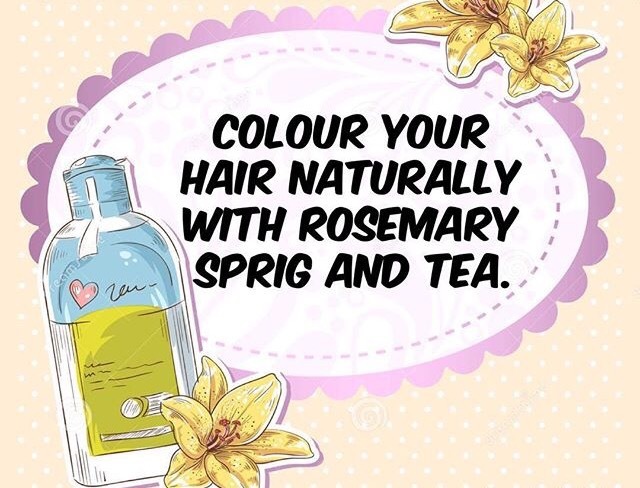 If u have brownish tinge in your hair and don’t have the time to Henna or Colour it, then take a few sprigs of rosemary from the kitchen self and simmer them in 2 cups of water along with 2 tsp black tea until it reduce to half the quantity . Mix with 1/4 cup of shampoo & everytime you shampoo , use this mixture .Leave the shampoo in the hair for about 15min and see the difference it makes .. Try it n let know about the result ..
All u oily skin beauties out there can understand the struggle we face , the excess oil & sebum .So here is a hack that can help u achieve that matte skin we all aim at ..!!! 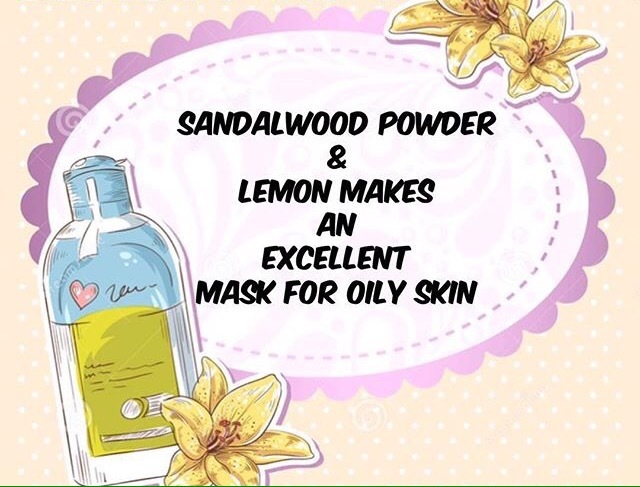 Mix Red sandalwood powder with lemon 🍋 juice to prepare a mask for oily skin ..Apply this paste all over your face and let it dry out ..once it does ,wash it off with Luke warm water .Its helps in regulating the secretion of sebum and makes the pores tight .. 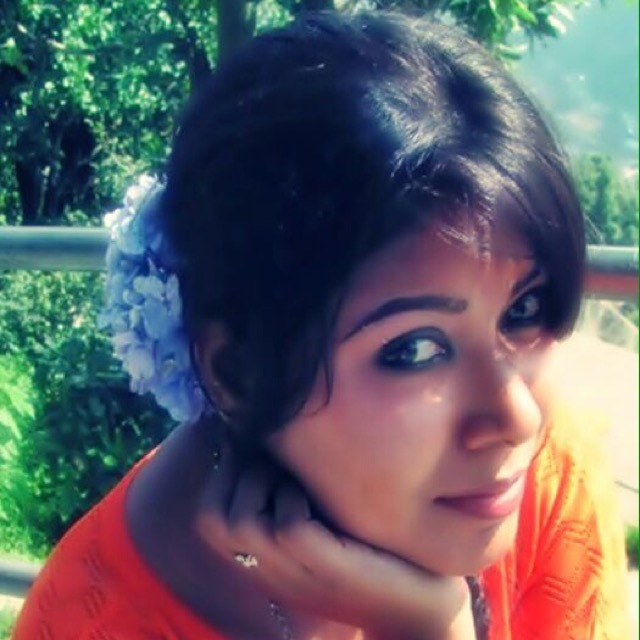 I m using this hack and its works wonder ..
Also let me know what blog u want Me to post..